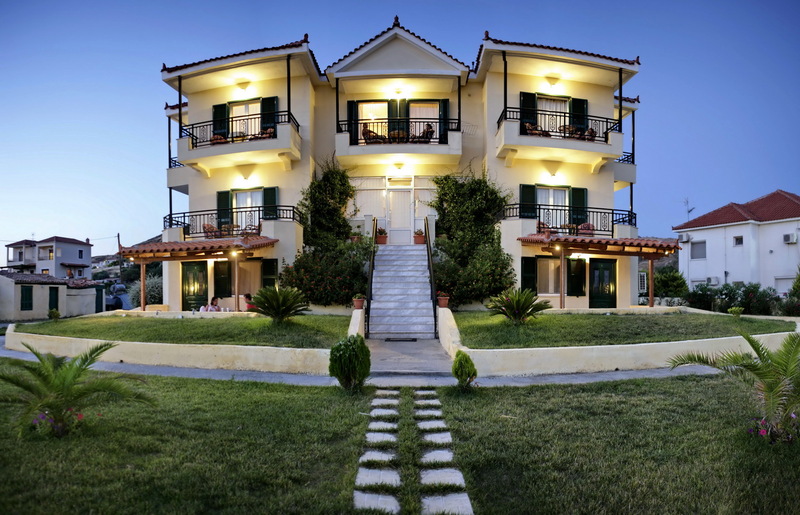 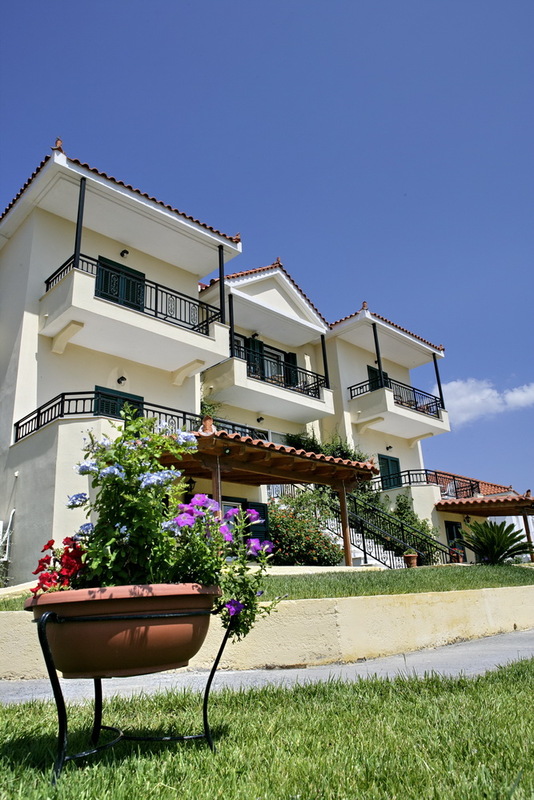 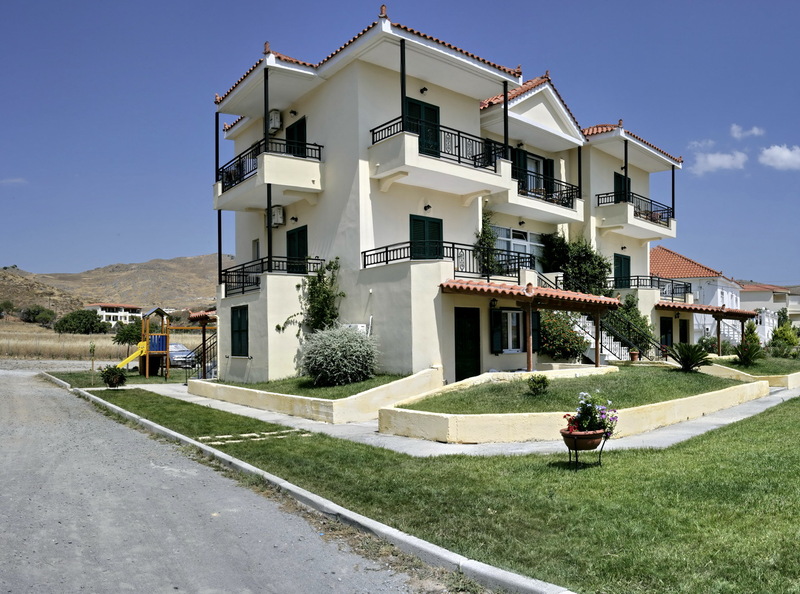 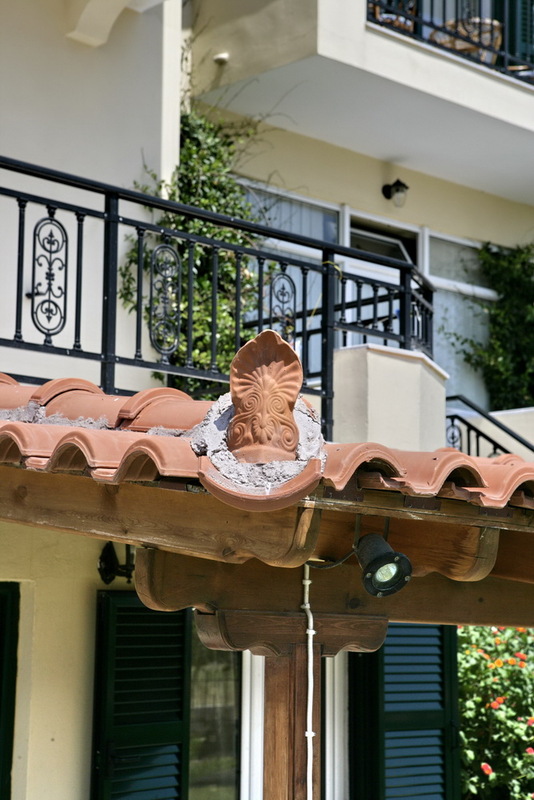 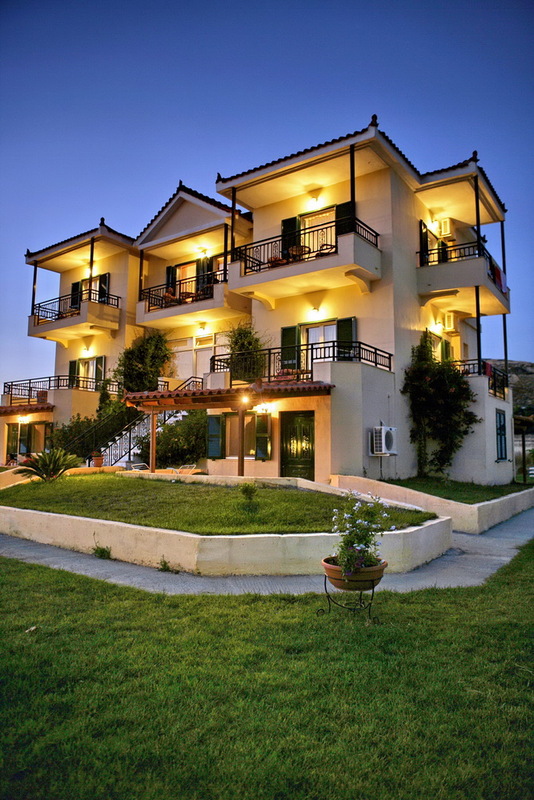 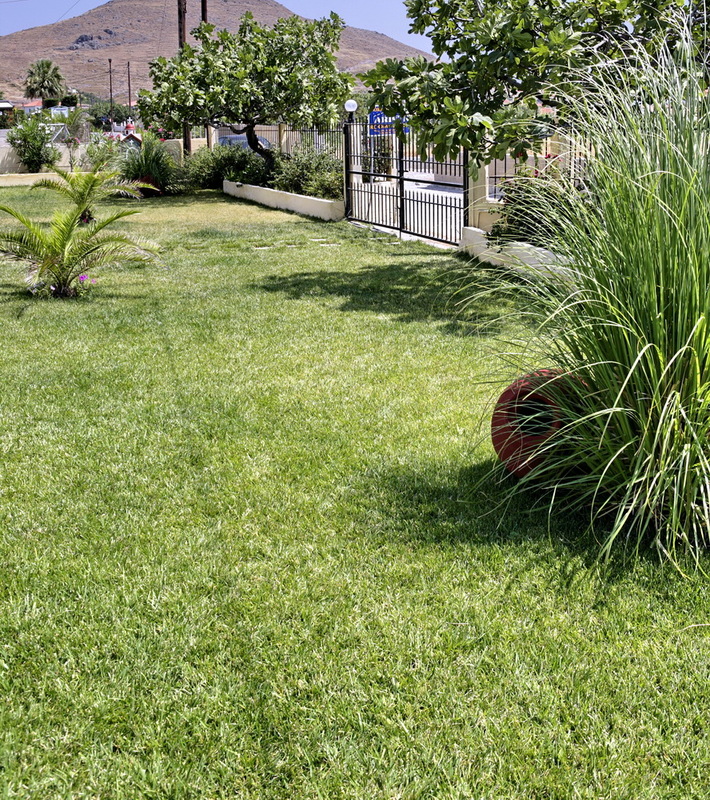 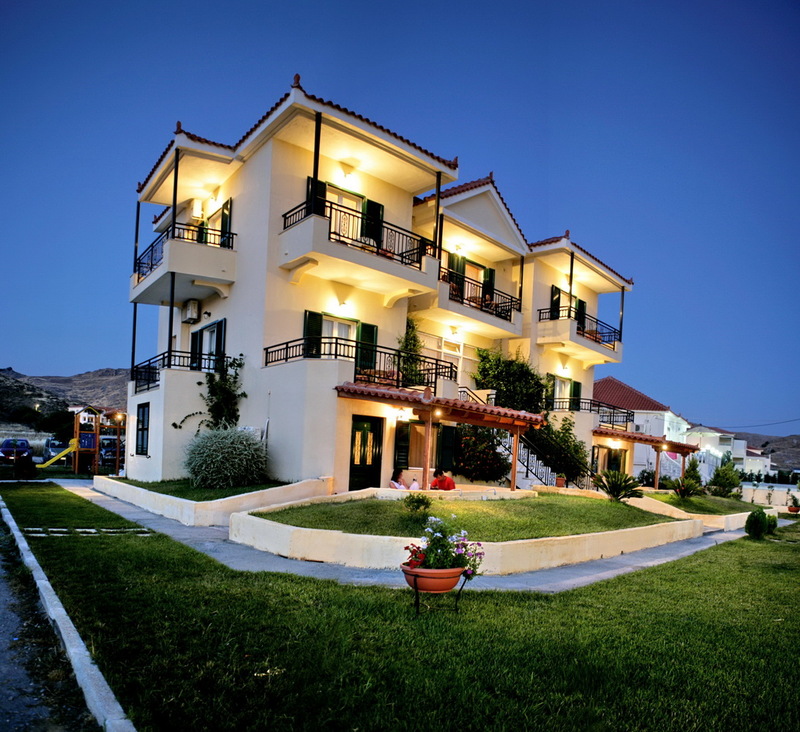 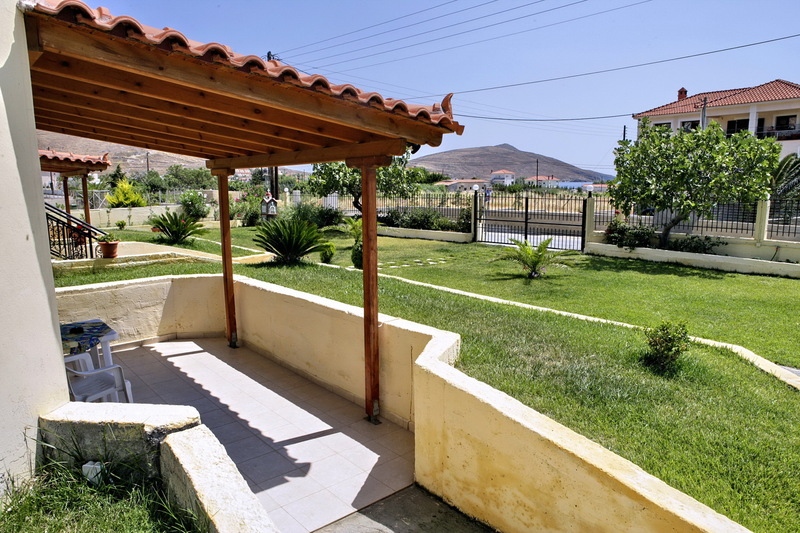 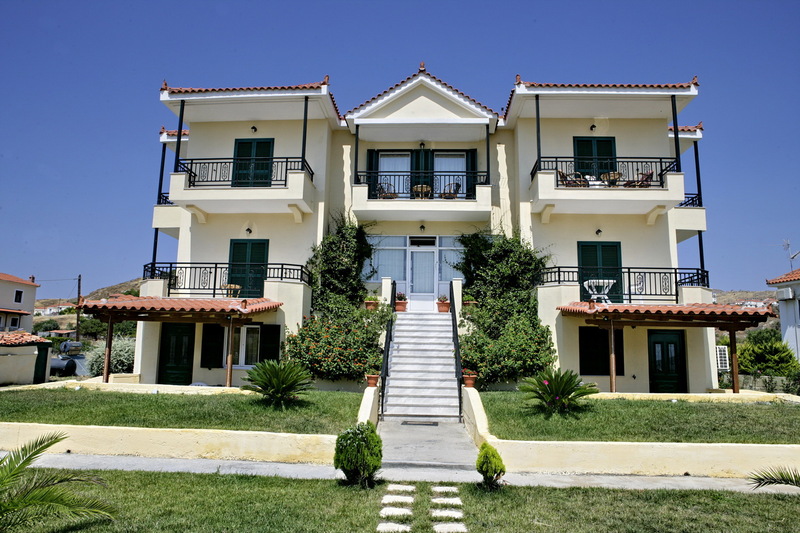 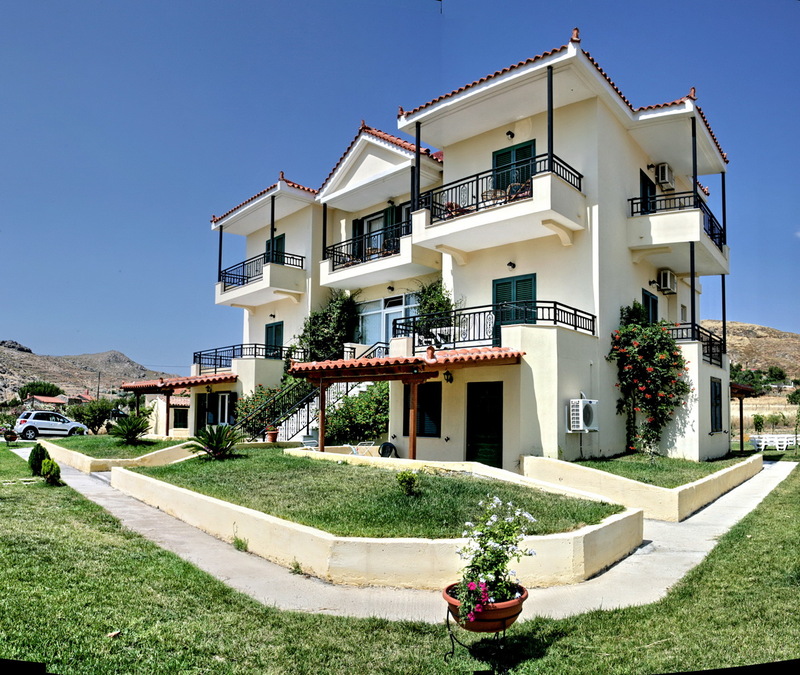 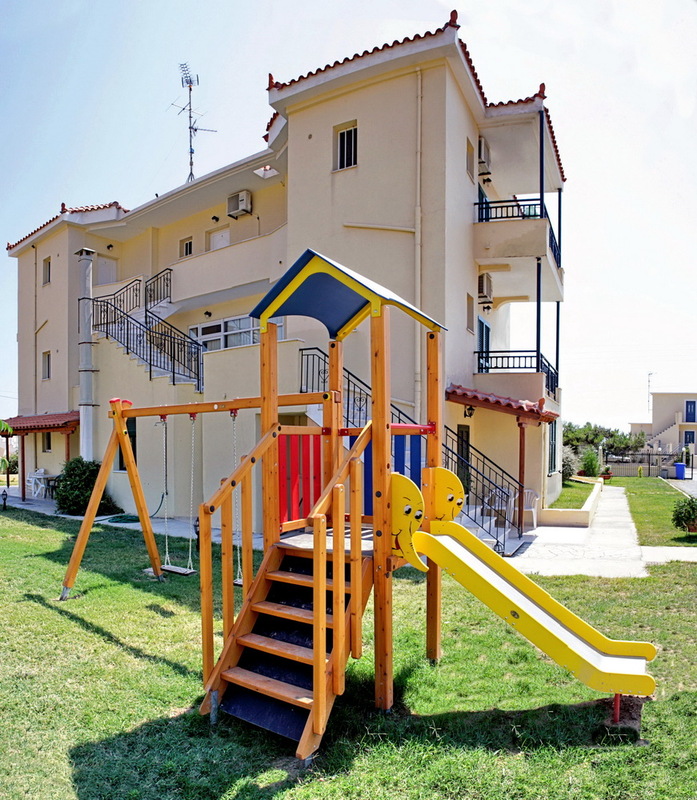 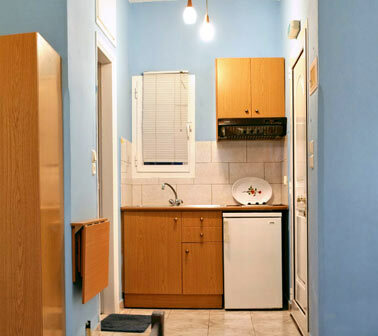 ARISTI STUDIO APARTMENTS consists of 9 rooms, 2 – 4 persons, fully equipped. 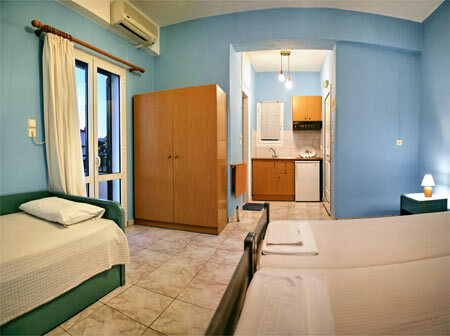 Each room offers you, TV, Air-Condition, refrigerator and fully equipped kitchen. 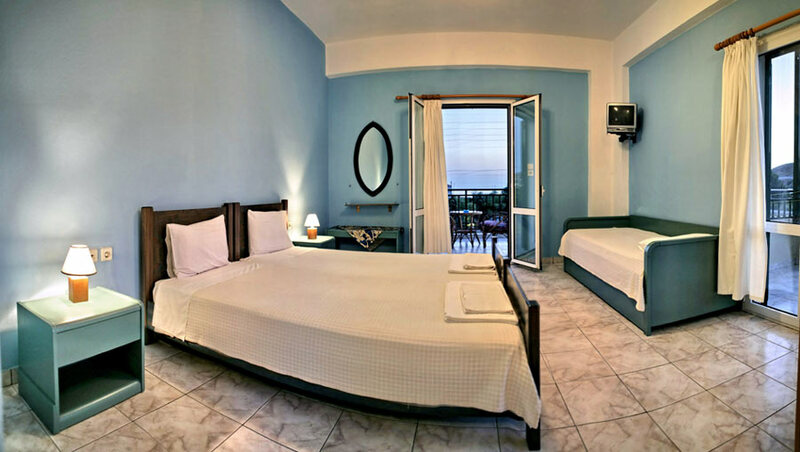 All our rooms offer splendid view of the sea.